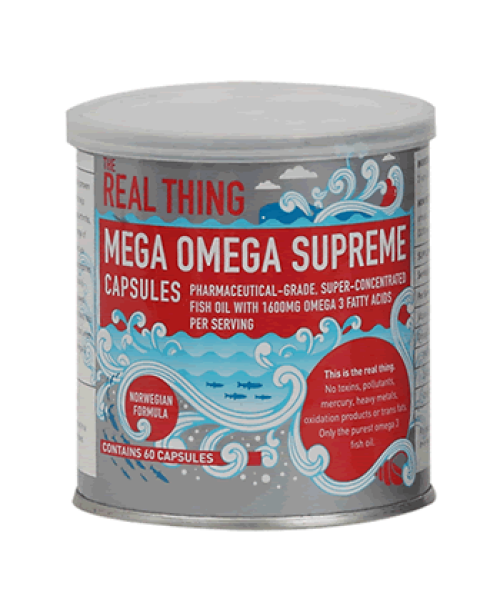 Mega Omega SUPREME delivers 1 600 mg of omega 3 per two-capsule dose – mostly DHA and EPA. It’s supremely potent and supremely pure. It’s a Norwegian formula in convenient capsule form. Produced according to Good Manufacturing Practice (GMP) procedures. Made with top quality pharmaceutical grade Norwegian fish oil. Take 2 capsules daily with food. This can be increased to 2 capsules twice a day or as directed by your health practitioner. 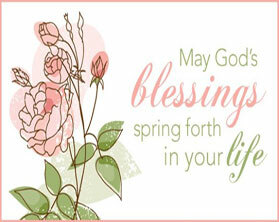 Safe for pregnant women and kids. Warning: If you are taking a blood-thinning medication like aspirin or warfarin, consult your health care practitioner before increasing your intake of omega-3.